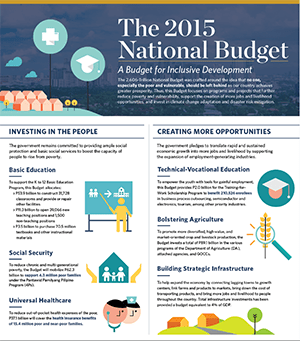 Click to download the .pdf version of The Open Budget Index 2017. 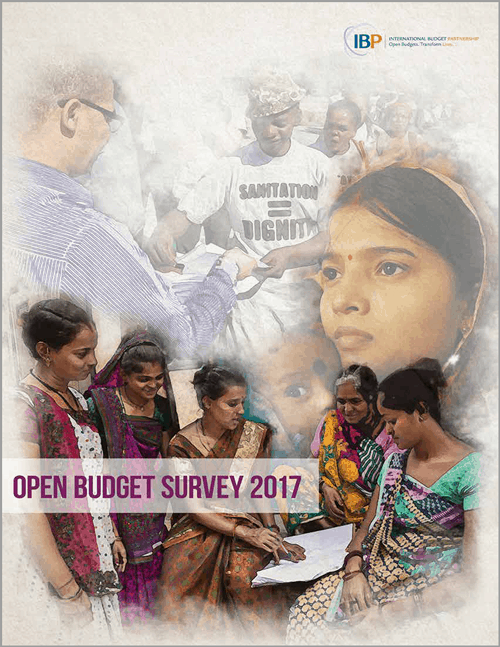 The Open Budget Survey’s Open Budget Index measures a country’s commitment to budget transparency by assessing the public availability, timely release, and contents of the eight key budget documents. Copies of all budget documents that were assessed as part of this round and previous rounds of the Open Budget Survey are stored in our Budget Document Library. 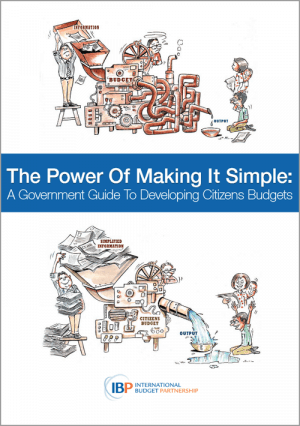 The Open Budget Index is the world’s only independent, comparative measure of central government budget transparency. 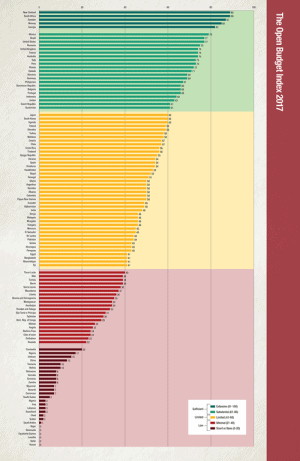 The Index assigns countries covered by the Open Budget Survey a transparency score on a 100-point scale using a subset of questions that assess the amount and timeliness of budget information that governments make publicly available in eight key budget documents in accordance with international good practice standards. Each country is given a score between 0 and 100 that determines its ranking. 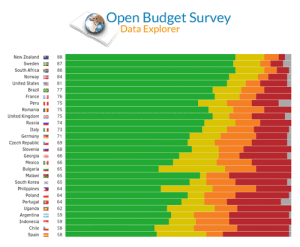 The Open Budget Index 2017 showed a modest decline in average global budget transparency scores, from 45 in 2015 to 43 in 2017 for the 102 countries that were surveyed in both rounds. This decline is in stark contrast to the average increase of roughly two points documented in each round of the survey between 2008 and 2015. 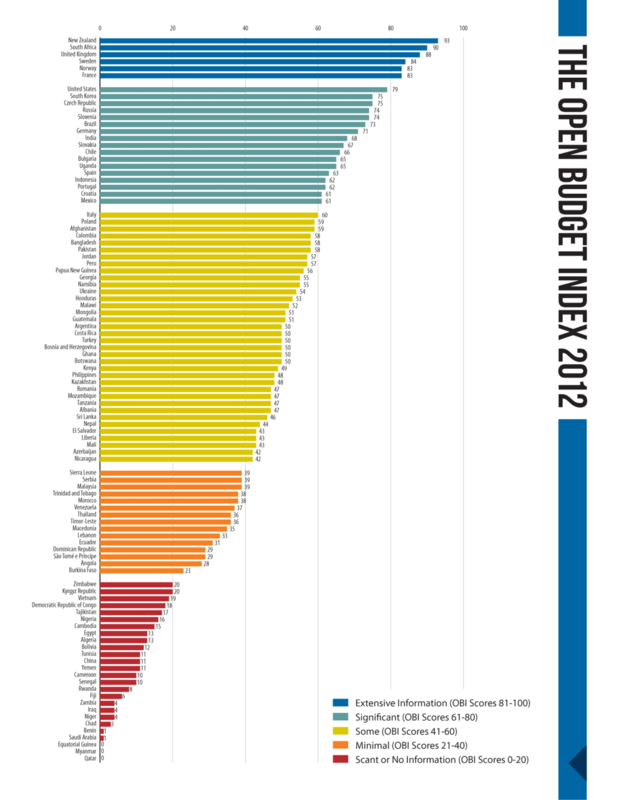 Download the Open Budget Index 2017 here, or click on a country to see how it performed against the Open Budget Survey’s measures of budget transparency, public participation, and oversight, as well as detailed recommendations for improvement.